This classic timber sloop is one of the oldest boats in the fleet. 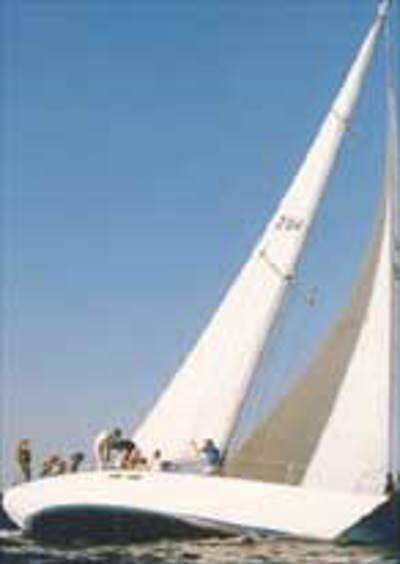 She is a two-time overall (1974 and 1978) and multiple divisional winner, including top placing in the 20 Year Veteran Division of the 1994 50th anniversary race. Peter Kurts, one of the oldest skippers at 79, and son Simon will campaign the magnificent Love and War.